David Fincher makes heady, twisted dramas about very dark things, so we’re amped to see his long-in-the-works sequel to World War Z, despite being mostly lukewarm on the original. That is, of course, if it actually happens. There’s been numerous delays and, last we heard, Fincher had set it aside in favor of a second season of Netflix’s excellent Mindhunter. Well, rejoice, flesheaters, because producers Dede Gardner and Jeremy Kleiner have confirmed that not only is it still happening, but filming kicks off in June of next year. In a red carpet interview with Variety, Gardner and Kleiner also reassure us that Fincher and Brad Pitt, the star of the original, are both still involved. They do say, however, that a script is still in the works with screenwriter Dennis Kelly. See it below. 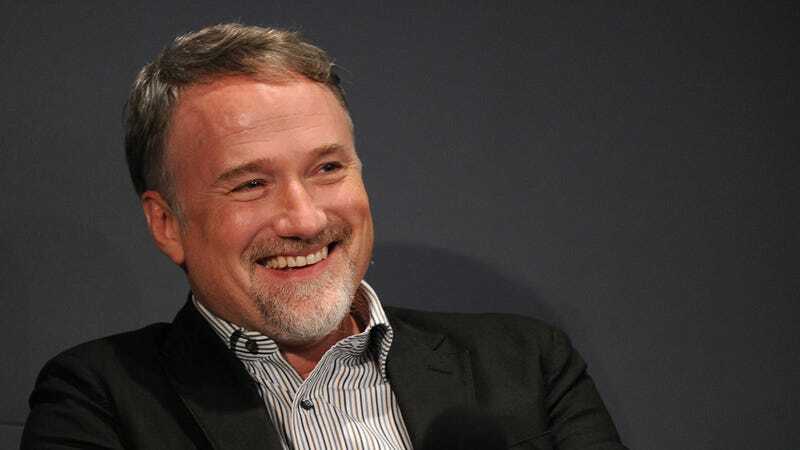 Collider adds that the timeline aligns with Fincher’s work on Mindhunter’s second season, which is slated to wrap in December. That means the new episodes could very well drop on Netflix as Fincher embarks upon his dance with the dead next summer. That’s a whole lot of gruesome entertainment to get giddy about. We loved Mindhunter, but what was going on with that finale?